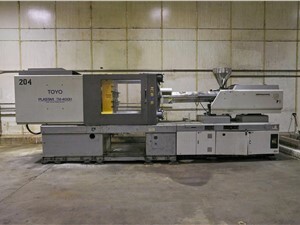 Toyo Machinery has been manufacturing injection molding machines since 1959. 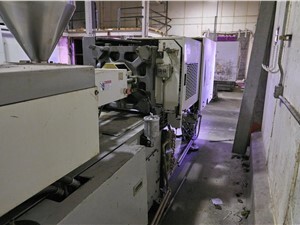 The Si models of all-electric machines are a stable of their line of equipment. 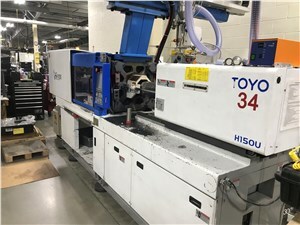 After the previous versions of Si-V they are up to the Si-6 models. 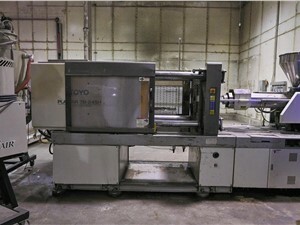 Their corporate focus is on on energy-efficiency and environmental friendliness. 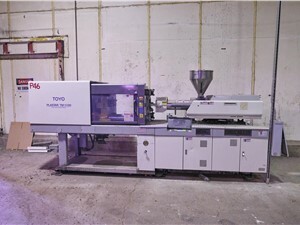 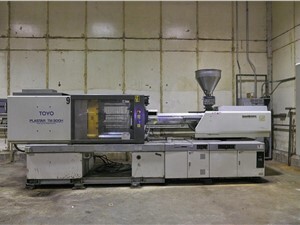 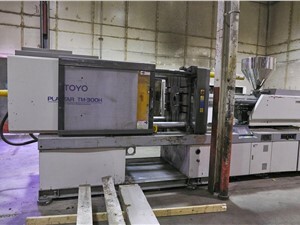 The Toyo H2 hydraulic machine is none commonly found on the used market. 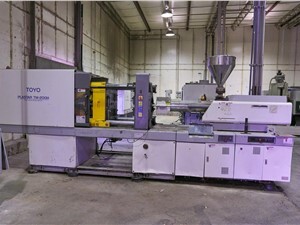 They currently also offer the TT series of vertical injection molding machines.